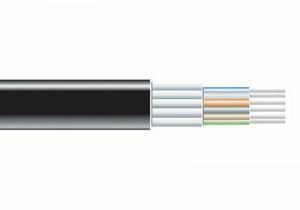 ShowMeCables offers a wide variety of dry loose tube fiber optic cable options. We offer single mode as well as multimode (OM1, OM2, and OM3). Cut by-the-foot, our fiber optic cable is ready to ship at any length. Not sure which fiber optic cable you need? Call or chat today and we will recommend the right solution for you.